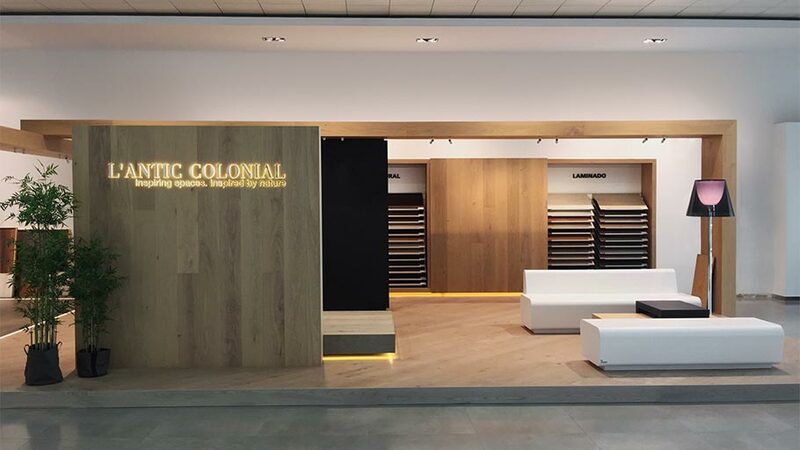 L’Antic Colonial, a renowned firm in manufacturing of floor tiles, wall tiles and bathroom equipment in natural materials from PORCELANOSA Grupo has recently opted for the reinvention of its exhibition spaces around the world. 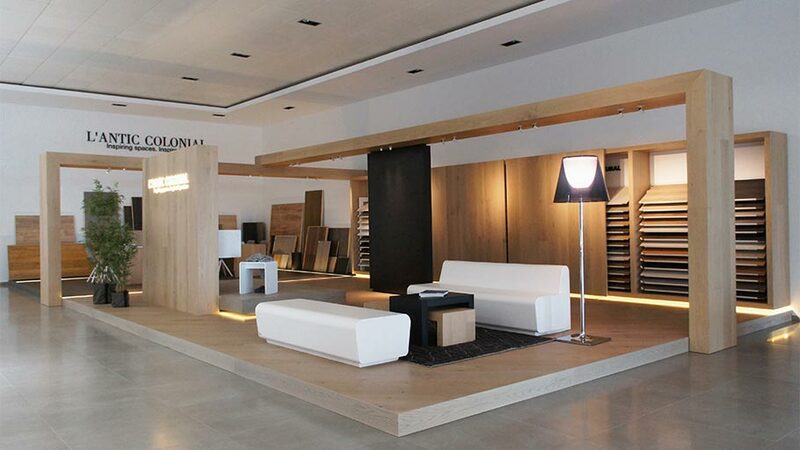 Opting for a new and cutting-edge Flagship Store concept in the different PORCELANOSA Grupo showrooms, the firm seeks to give greater prominence to its natural wood and natural stones, while personalizing and reconverting the usual everyday shopping experience. 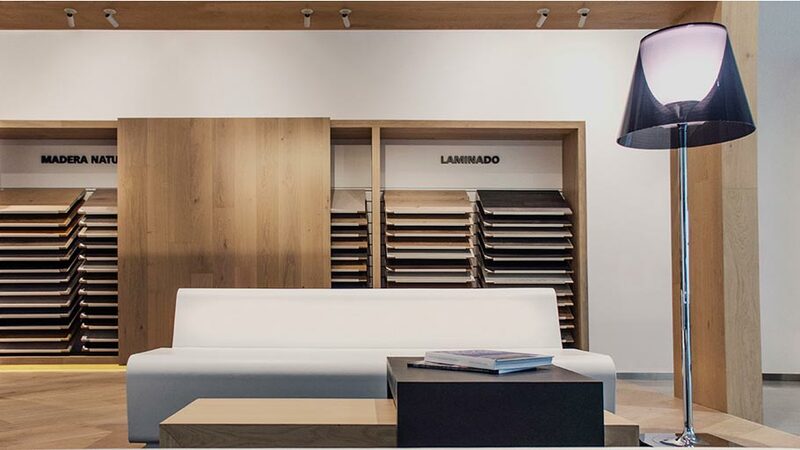 Thus, with this new concept of a Flagship Store, designed by Jorge Herrera Studio, the customer service regarding the latest developments in materials and products will be much more complete and comprehensive. The space will allow a more direct approach in professional product exhibition, as well as the possibilities of these being included in the most demanding architectural and interior design projects. 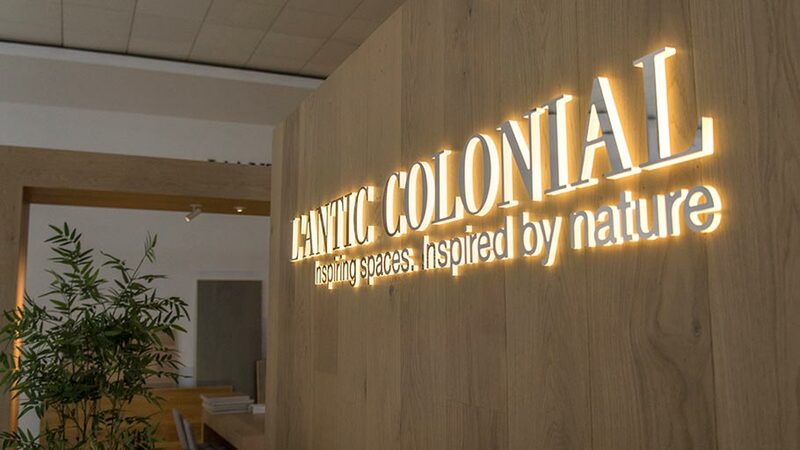 Furthermore, and with regard to this new Flagship Store by L’Antic Colonial design, in the PORCELANOSA Grupo showrooms, a space was conceived for inspiration, full of both naturalness and passion for natural materials. Around that idea of authenticity and warmth, the arrangement of elements was set up, being marked by three spaces or clearly distinct environments: the reception, the exhibition area and the workspace. 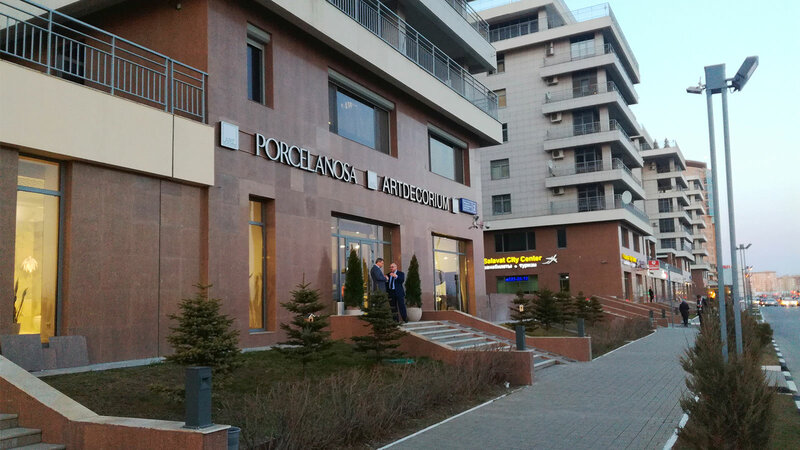 On the other hand, the new flagship store is determined by the arrangement of an island, in other words, a welcoming element for the flow of visitors, coming from either other parts of the showroom or the outside of the store. The access to the island is marked by an elegant front wooden wall, where the backlit three-dimensional trademark is included. It is worth mentioning the reception area, located in the communal zone, and which is highlighted by warm porches. 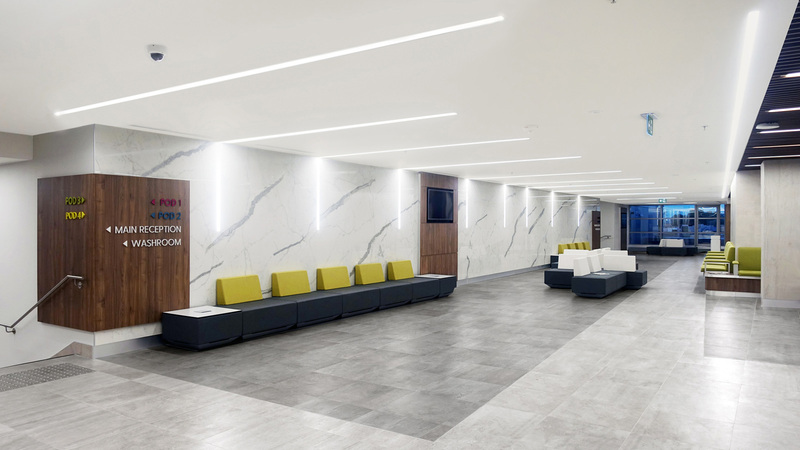 With the arrangement of sofas, tables and a floor lamp, this area is reserved for welcoming professionals, and it may also be used as a working area. The exhibition area, however, is fitted with numerous shelves and also with an art gallery. The former, storing product samples, has been set up with operating sliding doors, which at the user’s will, allows you to see different product samples, thus, reducing a visual overload of the elements. Whilst on the other hand, the gallery has been arranged in an area which has been set aside for inspiration, with wooden pictures, laminates, natural stone, ceramics and linkfloor reels. 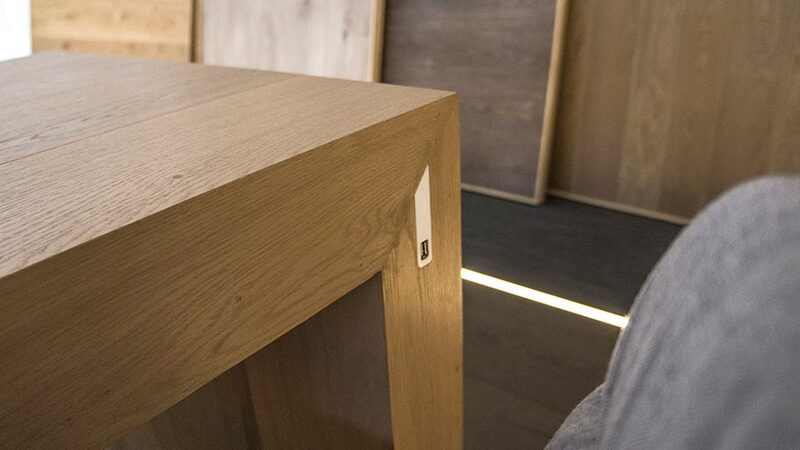 The flagship floors are considered to be a part of the exhibition area, the same as some pieces of furniture which have been manufactured with the L’Antic Colonial materials. The third area of this new exhibition concept is the one reserved for the clients as a workspace. In that area, it is feasible to manage both the product samples and the different catalogues, while providing personalised and professional advice. The first of the PORCELANOSA Grupo stores where this new L’Antic Colonial flagship has taken shape is the Albuixech showroom, in Valencia. There, this new concept has been set up in an area of approximately 96 square metres, where the latest designs from the firm regarding materials and products have been exhibited in both a different and sophisticated way. 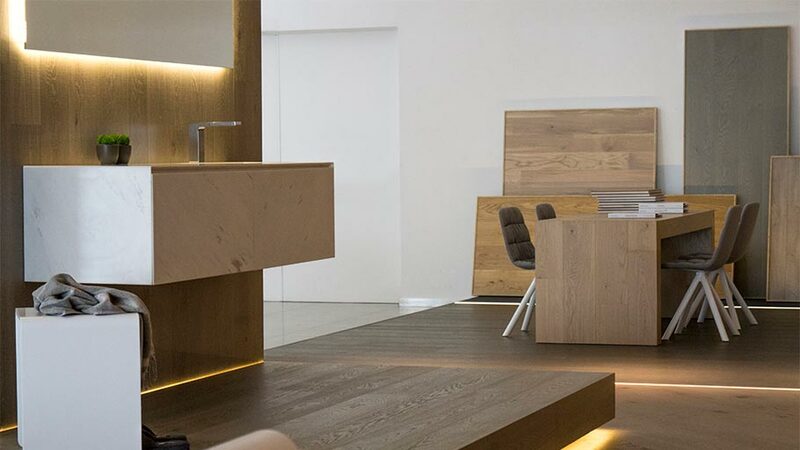 By starting from this showroom, other Porcelanosa stores can follow its example, taking this functional showroom full of natural essence to any part of the world. 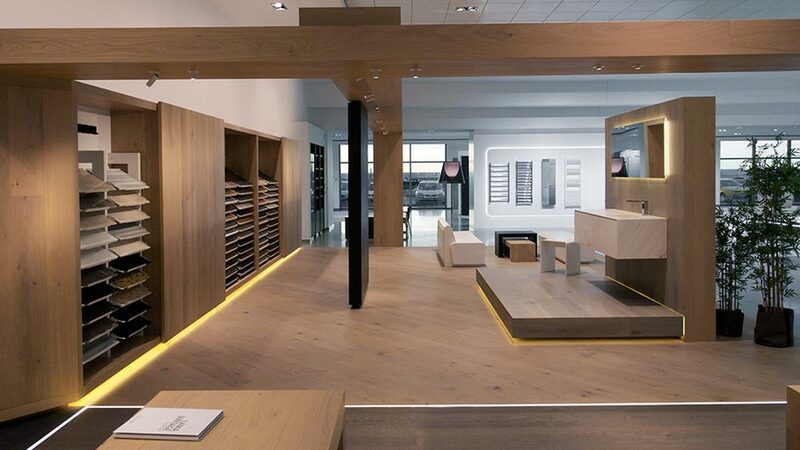 The l’Hospitalet, Alcorcón, Thader and Santander showrooms will present this concept from February 24th, whilst on the other hand, Marbella, Málaga and Alcalá will do this from March 2016.